All Seaway storm windows are manufactured to the highest industry standards to ensure maximum performance from every window. Constructed of heavy duty extruded aluminum, each window is custom sized to your needs and available in a wide variety of styles and colors. Seaway’s Magna Tilt double-hung leads our storm window line. This high quality, triple track window provides storm protection and ventilation with standard half screening. The Select Slider is a horizontal sliding storm window that features full screen ventilation for use on an enclosure or as a storm window. 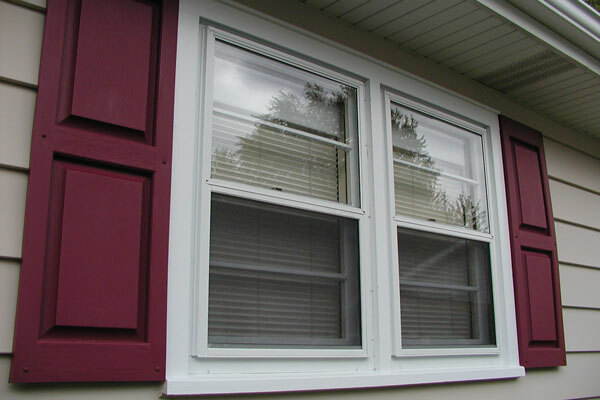 Custom picture windows are available in single or multi-lite styles.